Why should you use Teak Wood for Indoor & Outdoor Décor? Almost everyone loves and prefers teak wood for outdoor furniture but only few of them know things about Teak wood. People buy teak furniture only because they got recommendation from someone else. 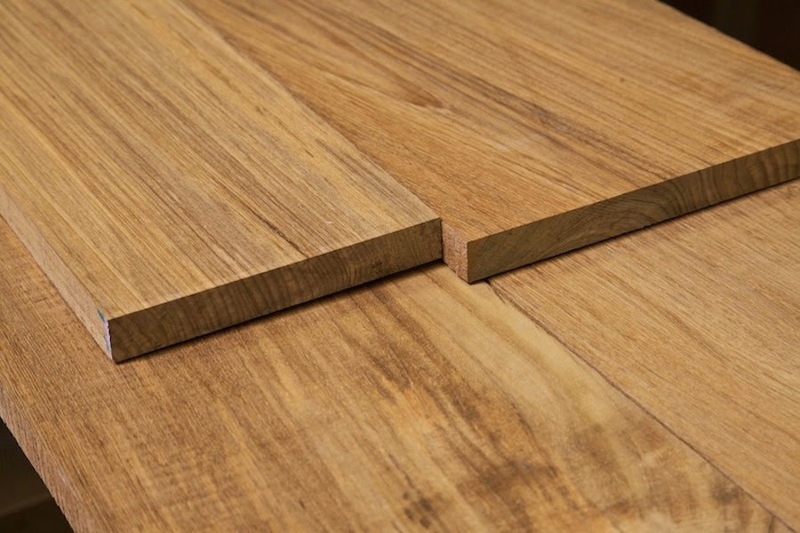 Teak wood is one of the most durable and stable hardwoods in the whole world. But not teak woods are alike, so always buy teak wood or order teak wood furniture from a good timber provider and furniture maker. Teak wood is often used to make outdoor furniture because of its natural durability and resistance because of which the furniture made of teak lasts for more than 70 years if well maintained. How to Maintain Teakwood Furniture? To keep the look of your outdoor, it is always important to maintain your outdoor furniture once in a while. 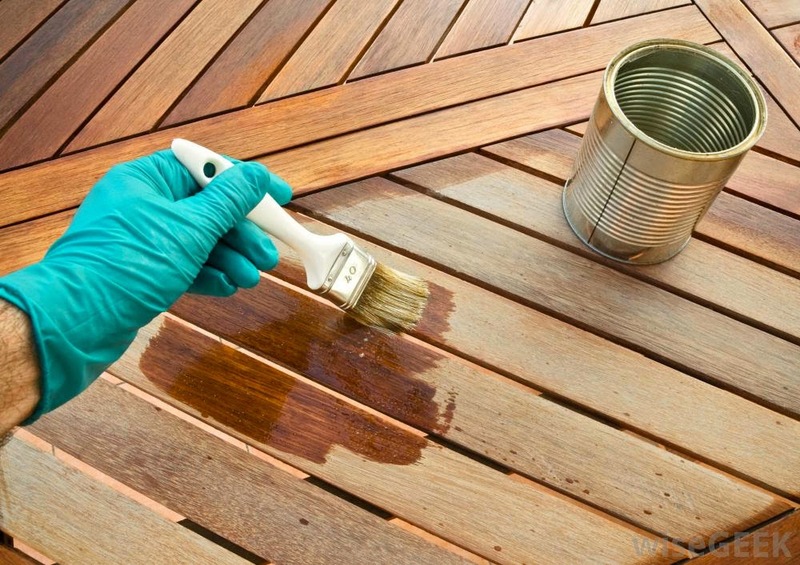 As teak is used for most of the outdoor furniture, so here are some tips of maintaining teak made furniture. 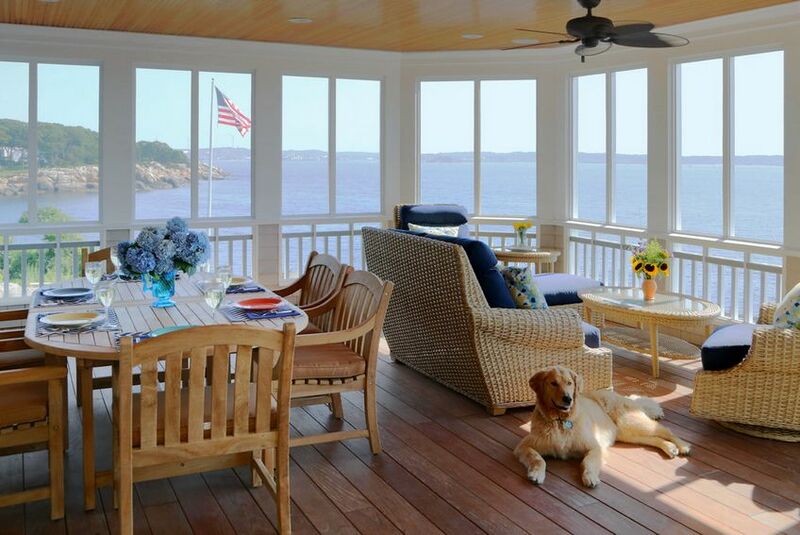 Use Teak Sealer which gives a layer of UV protection that keeps the natural glow of the teak as it is. 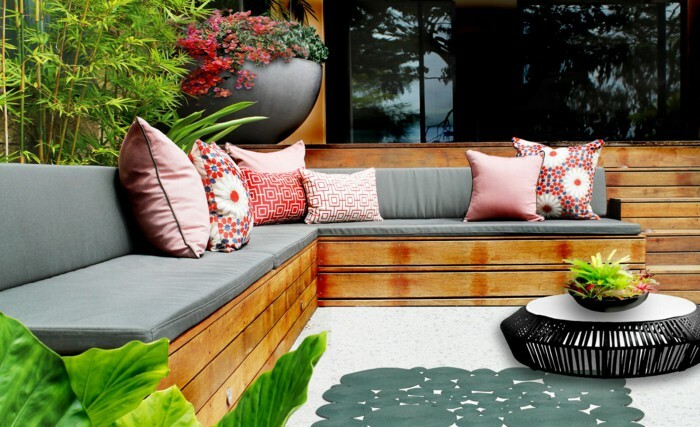 Decorating your outdoor is just too easy with teak garden furniture in Australia. 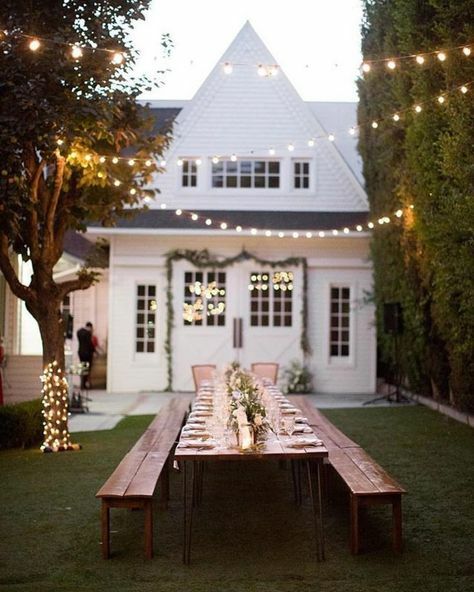 Make chairs and table for garden space and don’t burnish the wood and let it turn gray naturally. This will complement the natural beauty of your garden. You can make bench for outdoor. Burnished and shiny teak can be placed inside by making dining table or chairs with it. The shiny honey like color will give an antique look to your dining space. To make your home even more antique like, make the wooden floor using teak wood. You can never get bored with teak wood furniture.